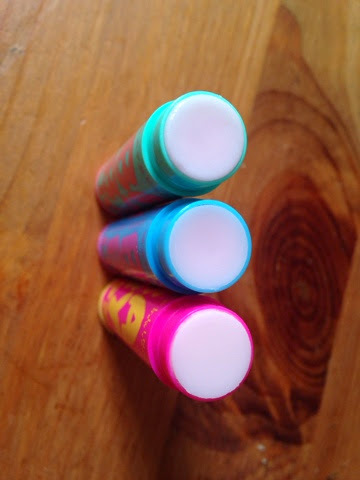 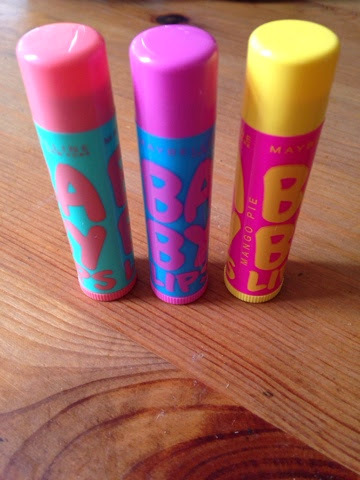 Really great lipsticks, I have them, too :-) Your blog is very inspiring! Wow, they look great, I'm going to try it! 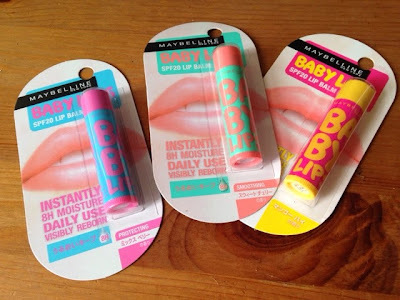 wish these products were stocked in the UK!